Kaddu & Partners Advocates is a member of MSI Global Alliance (MSI), a leading international association of independent legal and accounting firms. With a successful track record over more than 25 years, MSI is a global association of over 250 independent legal and accounting firms in more than 100 countries. 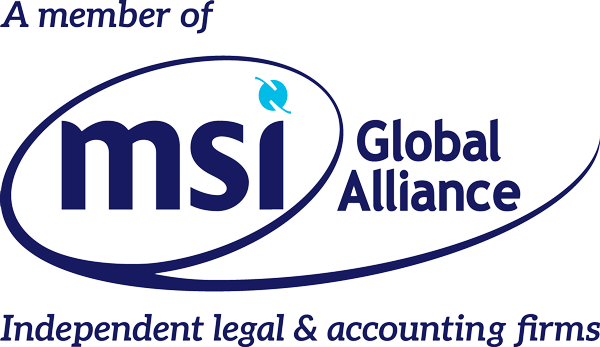 MSI selects a single MSI full-service legal and accounting member firm in each jurisdiction. They work closely together to provide integrated, multidisciplinary services to meet each client’s legal and regulatory obligations and growth ambitions. Please watch the video below to see how MSI and Kaddu & Partners Advocates work in synergy for our clients’ benefit, through trusted partnerships, practical reach, and multidisciplinary collaboration.